Burt's Bees is an "earth friendly, natural personal care company". More than half of their products are 100% natural containing beeswax, botanicals, essential oils and minerals. They use natural colors in their products including beta carotene, chlorophyll, titanium dioxide and mica. The product packaging is made of recycled material and they do not test on animals! Wow! Plus, makeup artists rave over the lip shimmer in the color raisin. Burt's Bees products are easy to find in drug stores, super stores and grocery stores. Congratulations! 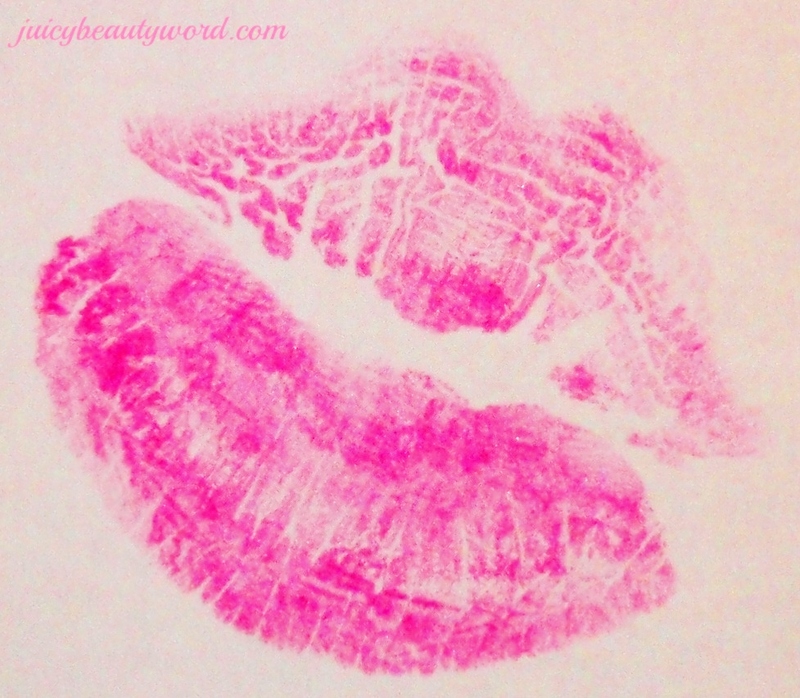 You have landed on my seventh post on the Juicy Beauty Word! My thought was to create short and sweet easy to read posts. I think they were a bit too short. I have come a long way in my blogging giving you lots more content and pics. Click here to see my current posts.